Many things are said about Neo, it is said that it is the Chinese ethereum which means that this cryptocurrency is born with the purpose of being the new intelligent economy with digital assets, with digital identity and with smart contracts, with digital assets what they are looking for is to be able to digitalize through blockchain any actions of a company, part of a house or digitize the value of a house and divide it into actions, in terms of digital identification what they want is that each person can have an identification with which you can show that you are yourself and in that way have keys, text messages, verification of entry to portals, eliminating this idea of pseudo-anonymity and eliminating people's fear of money laundering, creating a bridge between the blockchain with it real sector,As bank accounts or telephony, as for the part of intelligent contracts what they propose is that the private key with which one executes a client contract ends up returning his signature, and the creation of this is not very difficult since it is done on the concept of execution of certain commands. Ethereum was the first idea or the first company or foundation to take these intelligent contracts to give executable commands and that on a blockchain these things will be executed to facilitate life, Neo is born to improve certain faults that ethereum has among those the most outstanding is that in ethereum you can only program on a code called solidity that is exclusive, neo what you propose is that your network can be programmed in different languages such as java, C ++, Python among others, something that allows people who already know of programming take advantage and make smart contracts. 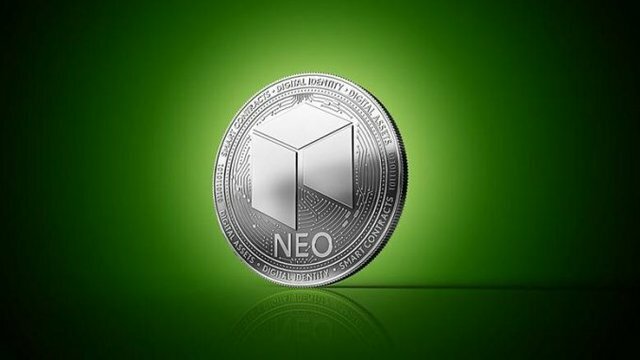 Another feature of neo is a thing called the neo x, this allows the neo virtual machine to run in other blockchains or even in places where there is no blockchain, seeking integration so that there is a multi-chain or a relationship between the different chains, that the things that are written in neo are not exclusive but that they are extended to a real sector where blockchain can be unified, that everything can be intertwined and take advantage of this economy, what neo looks for with the virtual machine is that the contracts are initially run in this to see the validity so that after that the information can be propagated through the network, thus avoiding some malicious information like a virus before spreading through all the nodes. 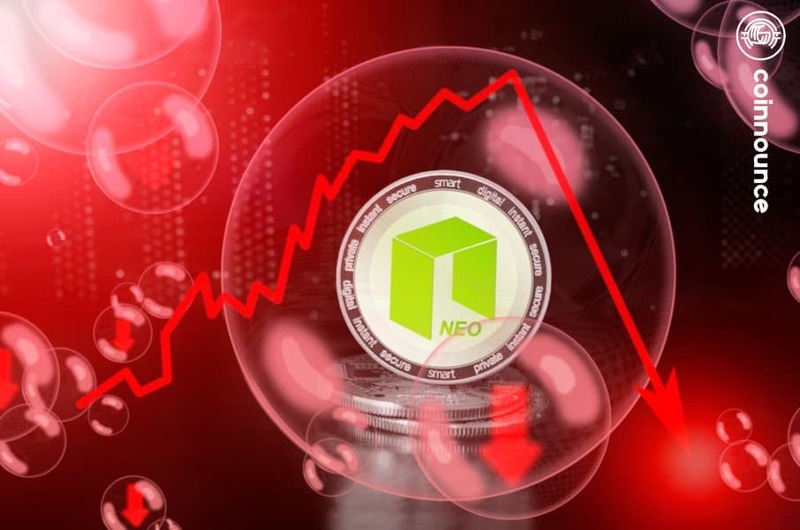 We have all heard of neo gas, and all the neo coins the 100 million neo coins were already mined, were created in the first block and were distributed in different ways, 50% were given in a crowdfunding where people bought, the other 50% stayed with the neo council in order to have control and reserve and then divide it among advisors, programmers and collaborators, those currencies were frozen until October 16, 2017, the incentive for the network is safe and that you can work created the gas that is the currency with which people are paid to take care of the network and the blocks, there will also be 100 million coins of gas that will be created in 22 years and one is going to have rewards of those currencies in the measure in which one has kept his neo,as an incentive to not have a bad spending, that is, it is a currency that generates interest. These interests are created with the coins still to make proof of stake that is the proof of participation to make the consensus of the network, difference between the neo and the gas is that neo is not divisible neo are complete units while the gas is divisible, this because as it is going to be given as an incentive and there are many people linked to the nodes because you can not give a whole coin to a single node account is going to be shared among many people, the price of gas will rise surely since the more you use the network of neo more gas is going to be needed for the transactions so there is going to be more demand for gas and this is going to make it go up, also as people do not want to use the neo that is going to be little offer and then also rise neo, both currencies are going to go up over time,the gas is recycled every time a network transaction is paid is being paid with gas, this returns to the network and is used to pay the people who have the neo-guarded, neo already has agreements with the Chinese government with the government from Japan and even with alíbabá, in addition the founder of neo has another company called onchain which is a top 50 Chinese fintech company that is looking to create private blockchains that allow the integration between neo and her.also the founder of neo has another company called onchain that is a top 50 fintech company in China that is looking to create private blockchains that allow the integration between neo and her.also the founder of neo has another company called onchain that is a top 50 fintech company in China that is looking to create private blockchains that allow the integration between neo and her.